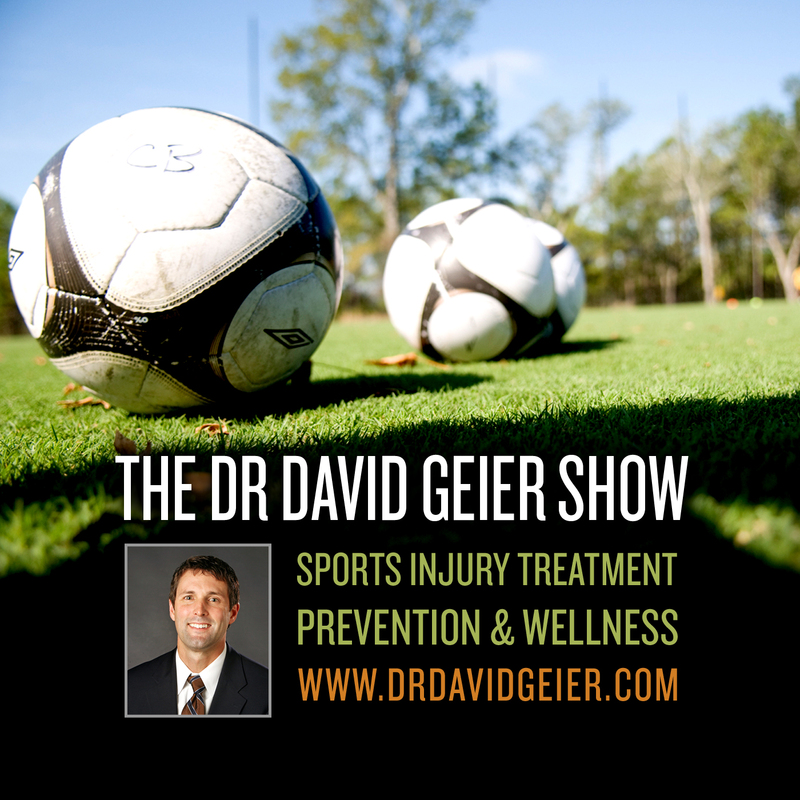 Episode 125: What shoulder injuries commonly afflict older athletes? This is a quick reference list for the locations of show topics in Episode 125 of The Dr. David Geier Show. What shoulder injuries commonly afflict older athletes, and what treatments are available for them? What activities and amount of weight are allowed while recovering from a stress fracture of the tibia? Are the sudden onset of pain in the back of the knee and popping soon after ACL surgery signs of a problem? How reliable are compartment pressure measurement tests for diagnosing chronic exertional compartment syndrome? How accurate are MRIs in diagnosing meniscus tears, and how do they compare to a surgeon’s exam? 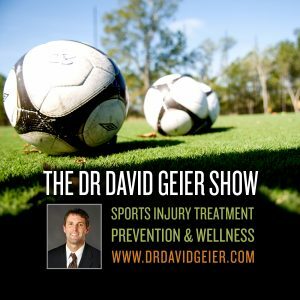 Episode 117: Does a degenerative meniscus tear require surgery?